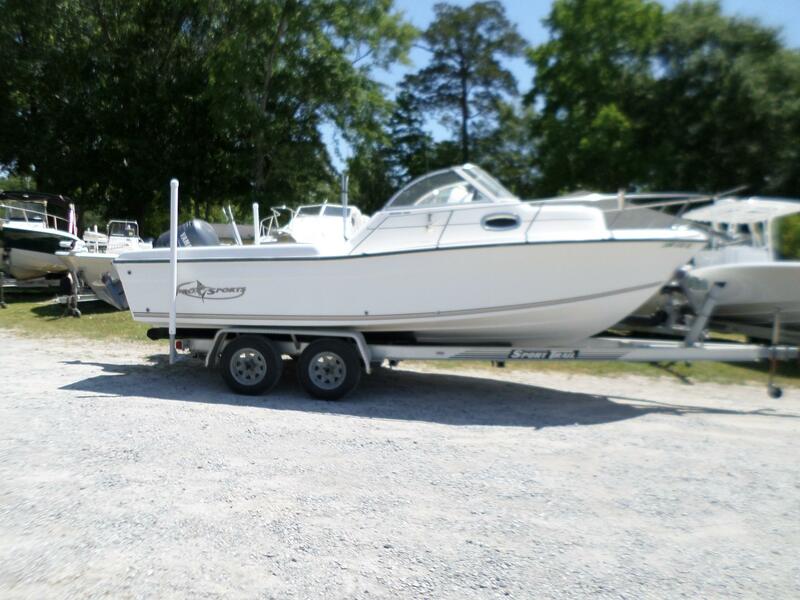 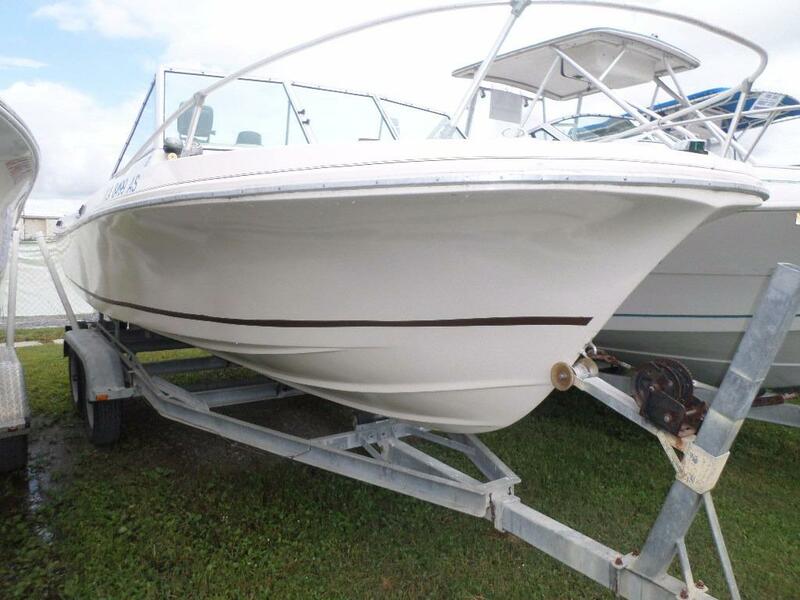 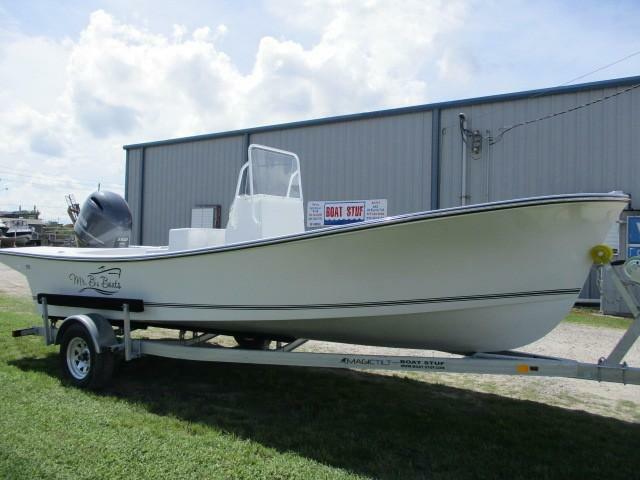 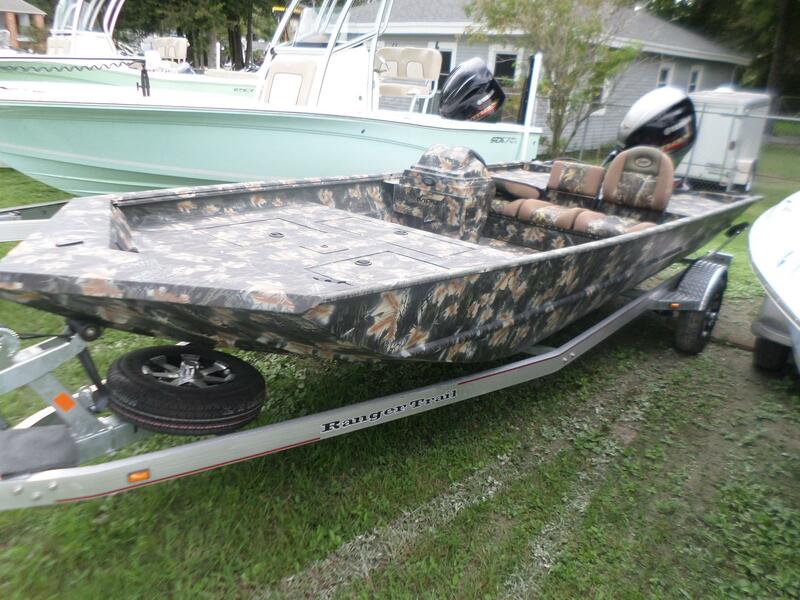 A perfect inshore or near-shore bay boat ready for serious tournament fishing or the weekend angler. 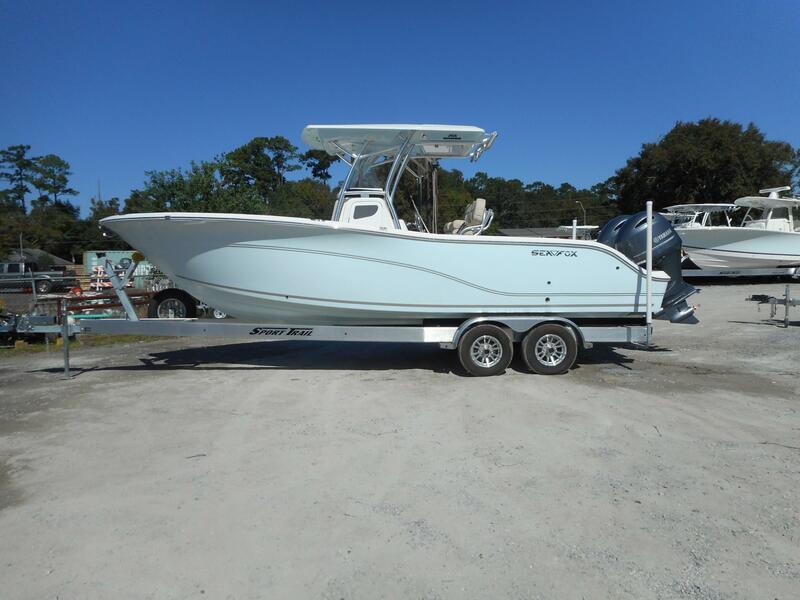 The Sea Fox 220 Viper can be just as accommodating on a family trip to the islands or local beaches, as well as to your favorite fishing hole. 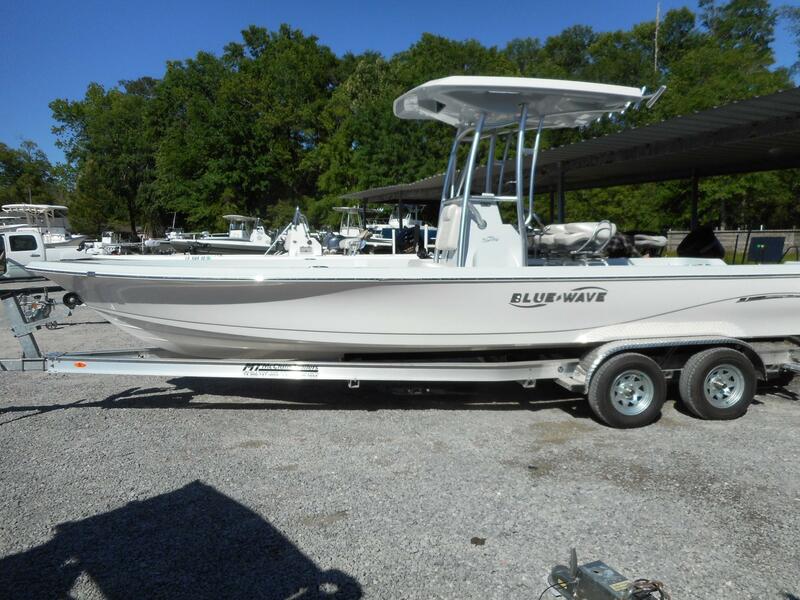 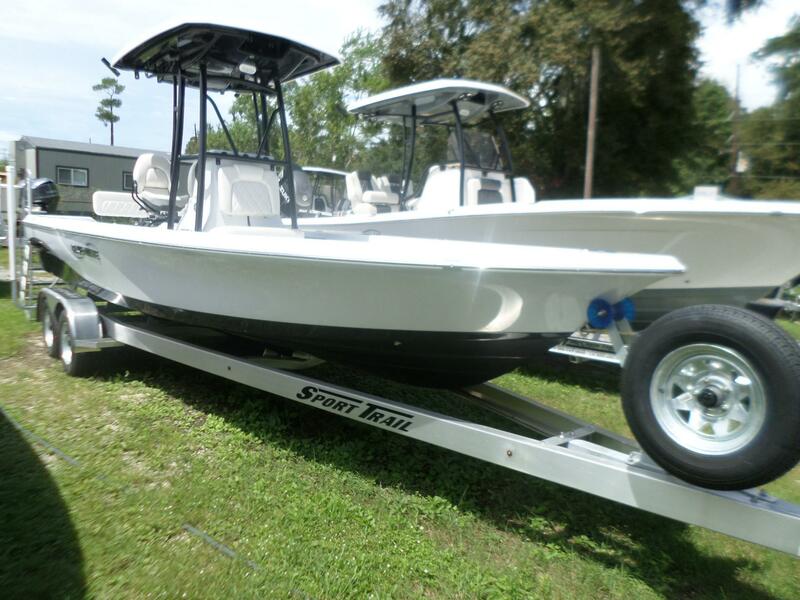 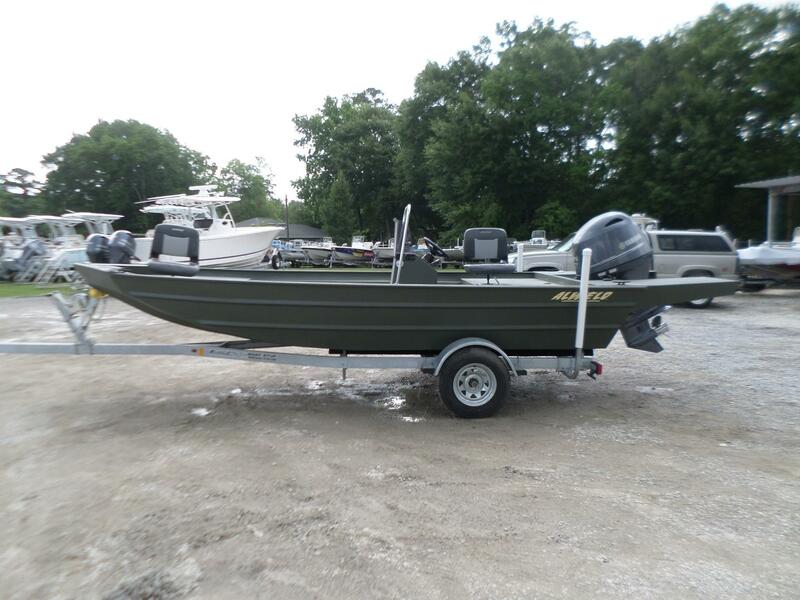 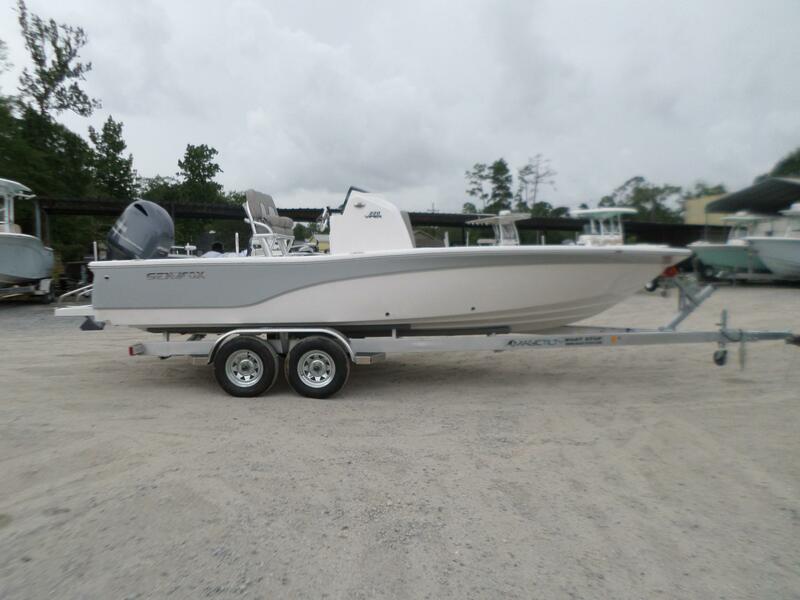 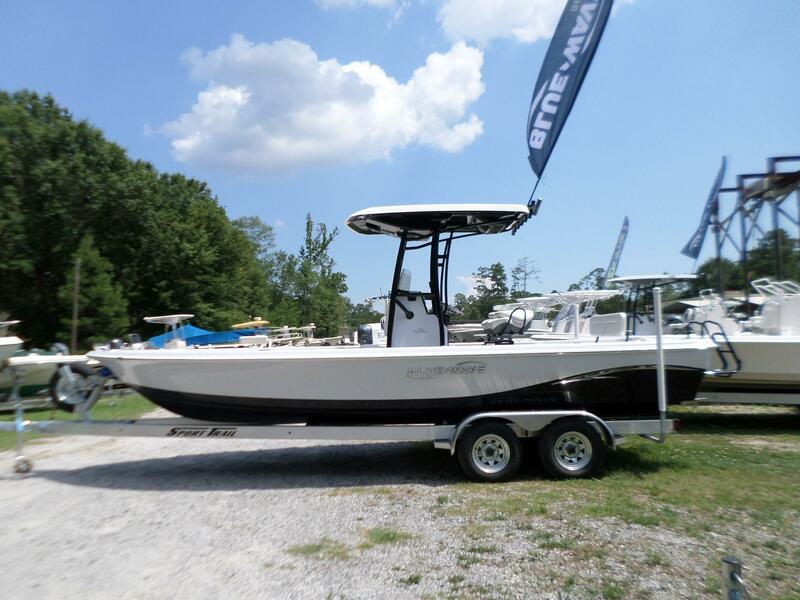 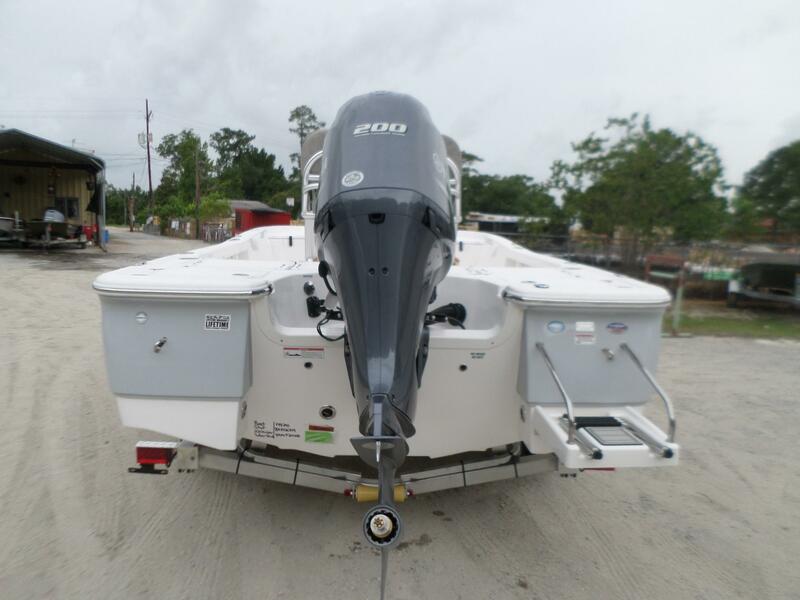 Includes a Yamaha F200XB, rear seating for 4 people, walk in console with porta potty, 2 livewells, rod locker, insulated fish boxes, hydraulic tilt steering, leaning post with bolsters and ice chest, Infinity Stereo with 4 Speakers, Under Gunnel Rod Boxes, Silver Shark Hull Color.